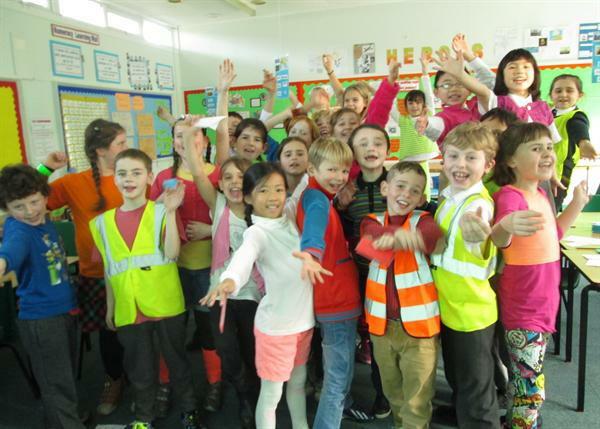 Be Safe, Be Seen Day! 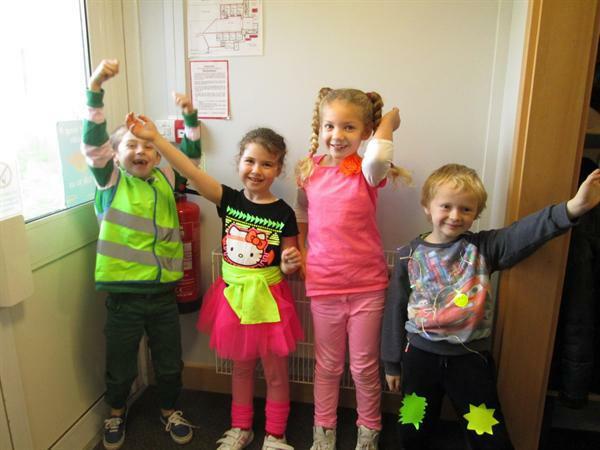 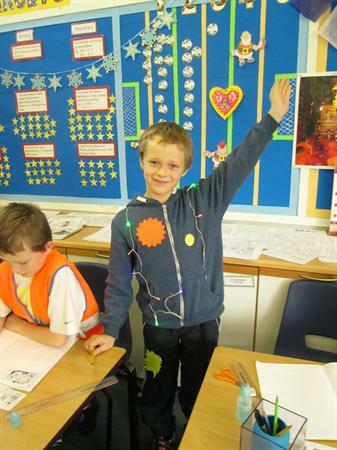 The children and staff have come to school today dressed in very bright clothes for 'Be Safe, Be Seen' Day. 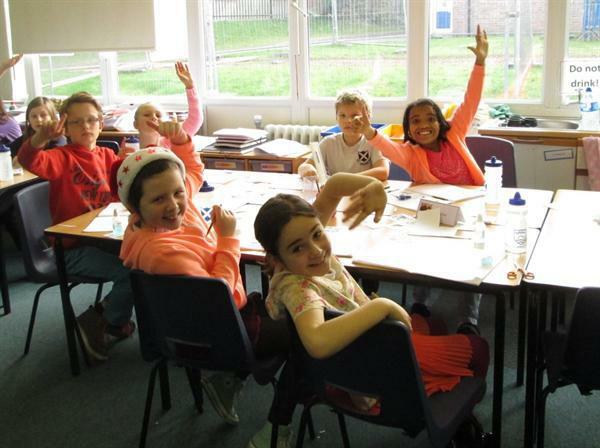 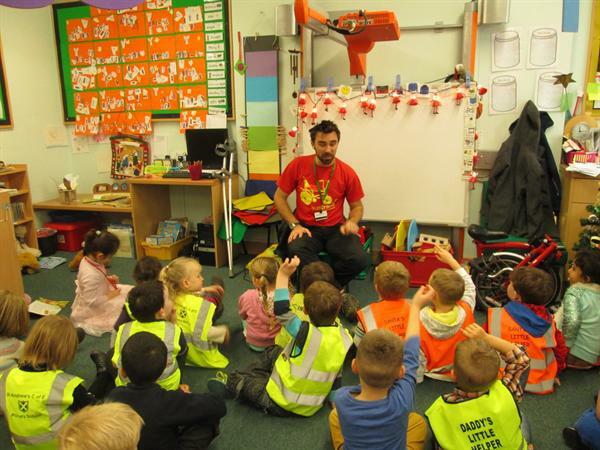 There will be a workshop for each class to promote cycle safety.